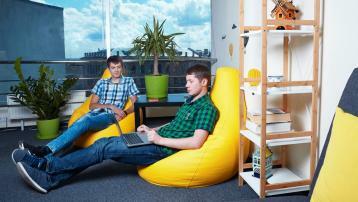 Home Blog Ukraine What are the Average Salaries for Software Developers in Ukraine? Recent surveys show that average software developer salaries in Ukraine follow the global growth tendency. Nevertheless, IT workforce of Ukraine remains in great demand with European and North American IT firms, seeking to outsource their research and development. According to a 2012 survey by Developers of Ukraine portal, average senior developer salaries vary from 2400 to 3100 USD (≈1890-2440 EUR) in Kyiv and are generally lower in other cities. Senior software engineers in key IT cities like Dnipropetrovsk, Lviv, Odessa, and Kharkiv receive compensations within a range from 1900 to 3000 USD (≈1495-2360 EUR). In smaller cities one can hire a senior developer for as low as 1100-2100 USD (≈870-1650 EUR). Payscale Ukraine resource reports an average yearly software developer salary of 33 600 USD (≈26 450 EUR), which means an average monthly compensation of 2800 USD (≈2200 EUR). The DOU report states that the increase in average .Net developer salaries in 2012 is 14%, average .Net salaries this year being 1900-2000 USD (≈1490-1570 EUR). According to payscale.com, however, the average yearly salary of a .Net developer is 30 837 USD (≈24 280 EUR), monthly compensation thus being around 2500 USD (≈1960 EUR). An average .Net developer salary, however, is not as high in smaller cities as it is in the capital and the biggest regional centers, and remains within a range from 1000 USD (≈ 780 EUR) to 1700-2000 USD (≈1340-1570 EUR). Average web developer salaries in Ukraine vary depending not only on the location, but also on the programming language a developer works with. The survey also shows that PHP developers in Kyiv have enjoyed a 33% salary increase in 2012, which is one of the highest rates observed. The average salary of a web developer normally gets lower in bigger regional centers, such as Dnipropetrovsk or Kharkiv (for example, the reported PHP developer salaries varied from 900 USD (≈700 EUR) in Odessa and Kharkiv to 2000 USD (≈1570 EUR) in Dnipropetrovsk). Average salary of a web developer in smaller region centers is usually even lower than that: salaries of about 500 USD (≈400 EUR) were reported in these locations. On the whole, average software developer salary in Ukraine is reported to be around 2460 USD, or ≈1940 EUR. 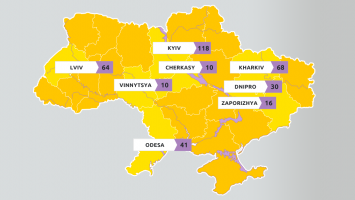 With 25 000 developers working for companies outsourcing to Ukraine in 2011, the IT outsourcing market reached 1.1 billion dollars and enjoys the highest growth rate, according to the report “Exploring Ukraine. IT Outsourcing Industry”. 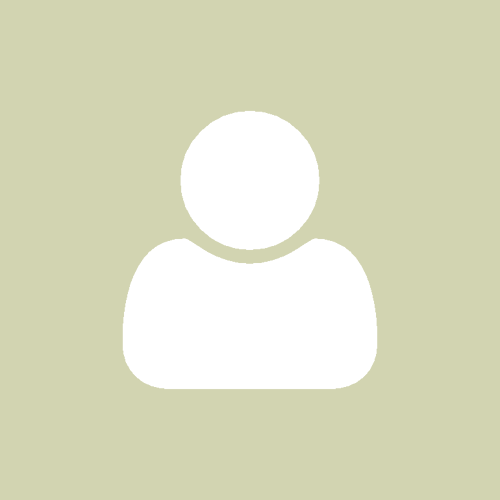 Looking to hire talented software developers in Ukraine? Browse through the resumes of engineers available for hire right now and contact us using the form below to learn more.